This size/colour is currently out of stock, please try another option. Enter your email below to request a ´Back In Stock´ alert. Something a bit fun for our older girls (and Mums!). 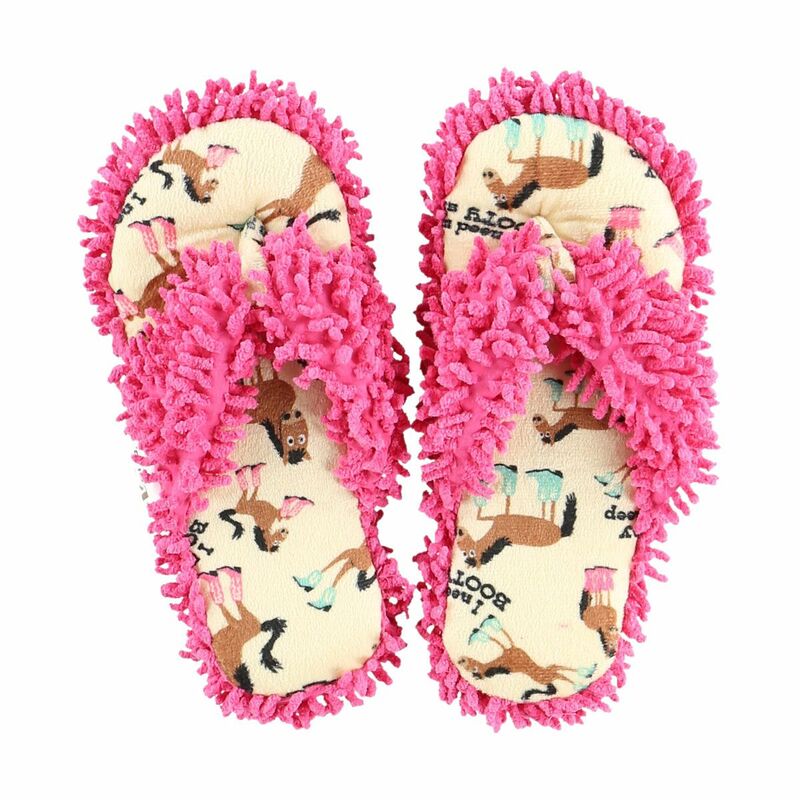 Fashionable, flip-floppy and fun, our Spa Slippers are the perfect loafers for the loafers in your life! With a thick, cushy sole, soft fabric and fringe, Spa Slippers provide convenient comfort and are the perfect way to pamper your pads.